Our dimensional double heart wall hanging is masterfully handcrafted of layered hand-cut brass and copper alloys. The chime is then finished with iron ornaments and beaded garland accents. 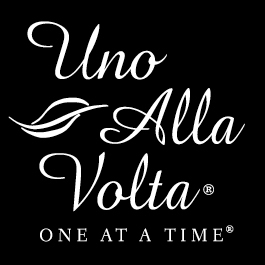 Highly skilled artisans from one of India's largest port cities handcraft each piece, exclusively for Uno Alla Volta. May be hung indoors or out. Wall hanging may develop a patina with age or exposure to the elements. Each heart wall art is handcrafted from the hearts and hands of artisans; no two are exactly alike. Measures approx. 6 in. x 10.5 in. With hook for hanging.